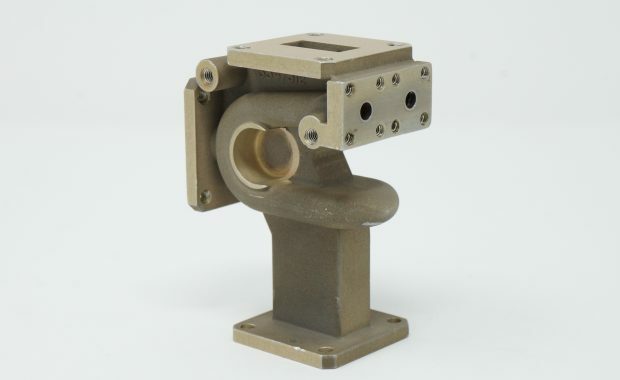 Protocast JLC provides precision investment castings and CNC machining services for the aerospace, medical, communications, defense and commercial markets. 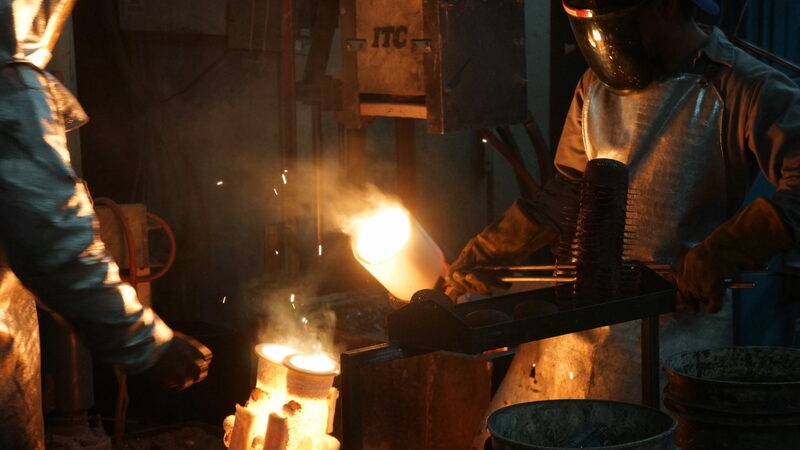 Protocast JLC is committed to providing the highest quality investment castings and machined parts while meeting customer design and delivery requirements. 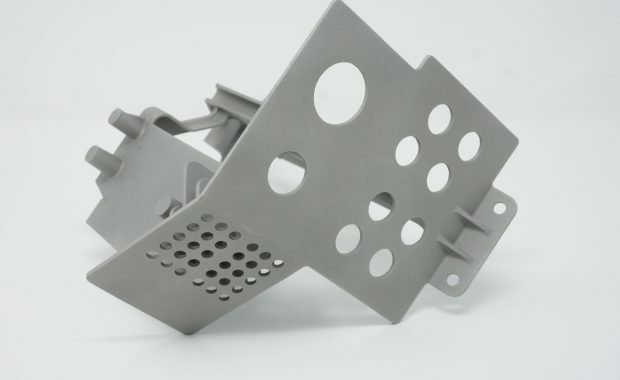 Protocast JLC has producing quality precision investment castings and machined parts for more than 50 years. 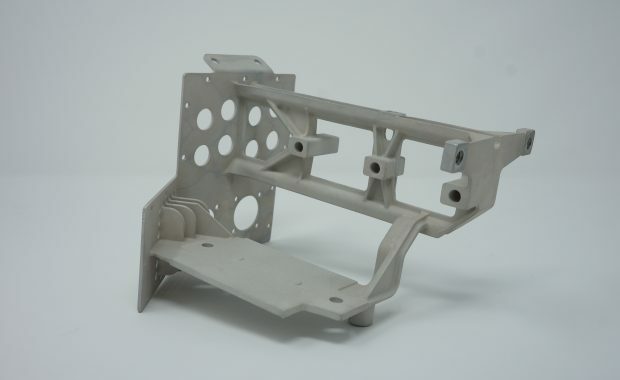 Protocast JLC is ITAR registered and AS9100 certified. 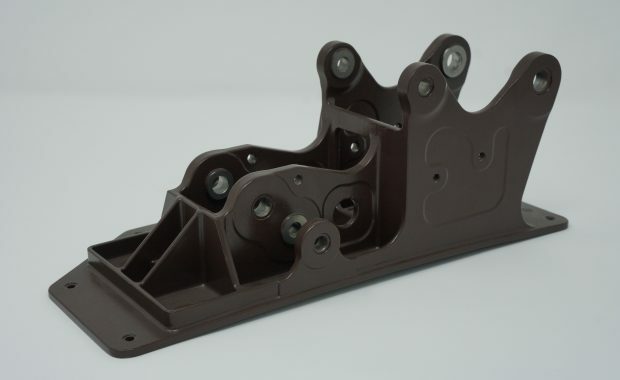 All parts are produced in the USA. 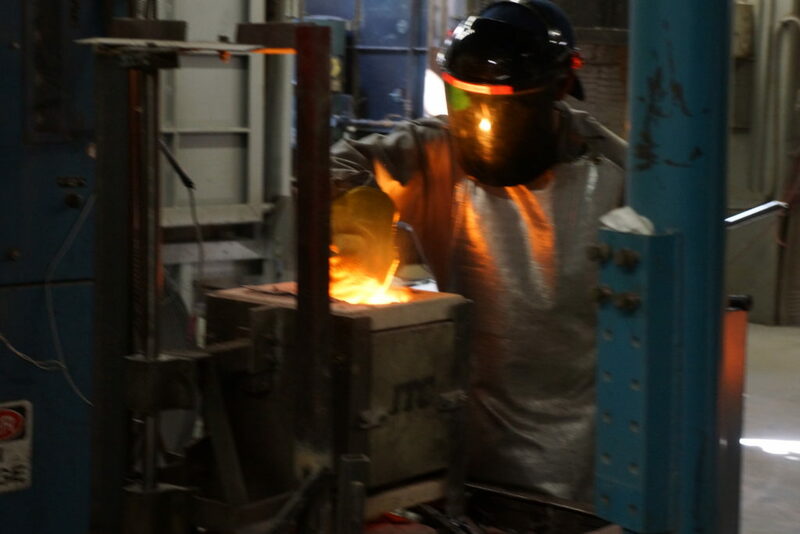 Protocast JLC is a veteran owned business founded in 1966 and is committed to excellence. 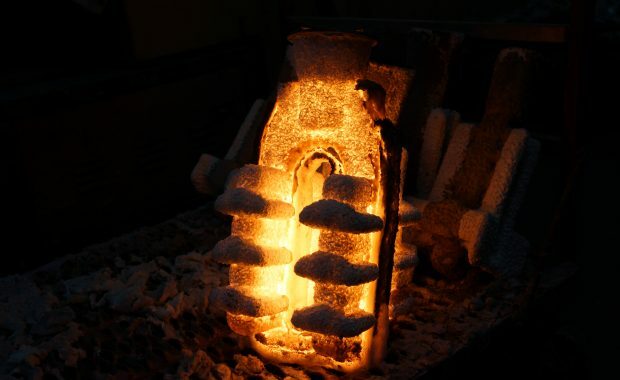 With over 50 years in the investment casting industry, Protocast JLC offers customers expert evaluation of your investment casting needs. 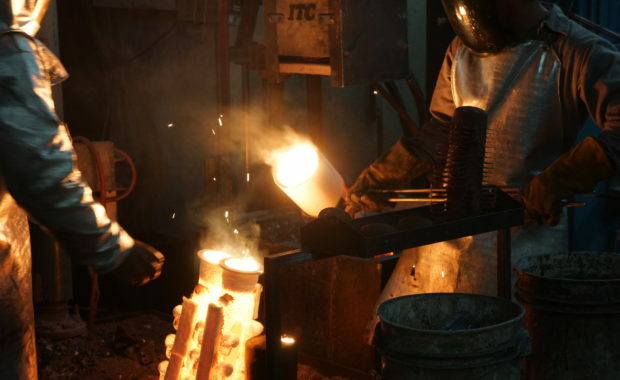 Our foundry offers a wide variety of ferrous and non-ferrous alloys. 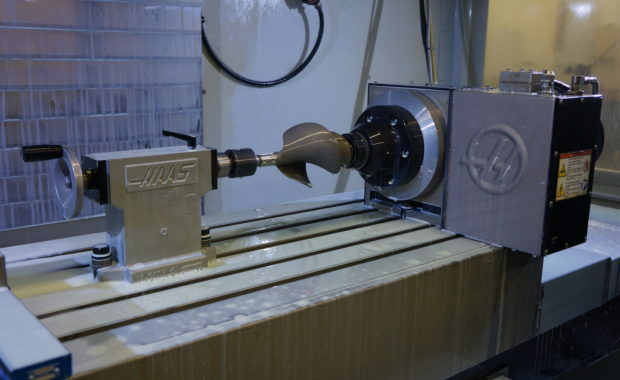 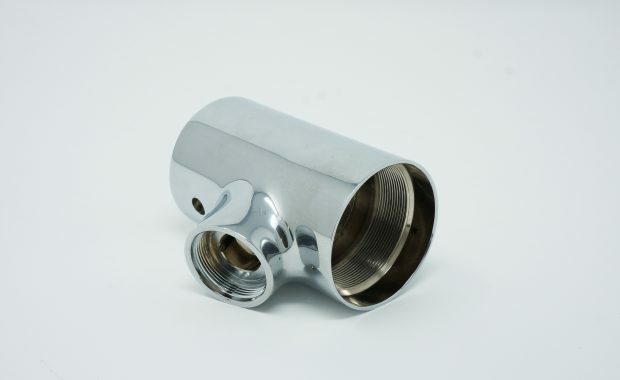 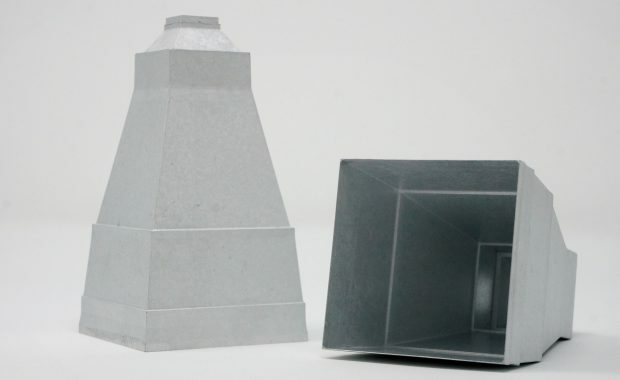 Whether you require reverse engineering, prototype investment castings, production investment castings, CNC machining, or post-production plating and finishing Protocast JLC provides the highest quality parts and customer service.